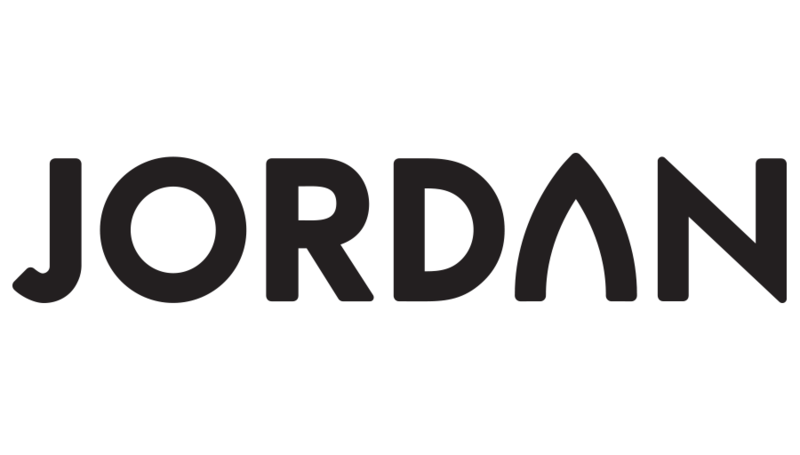 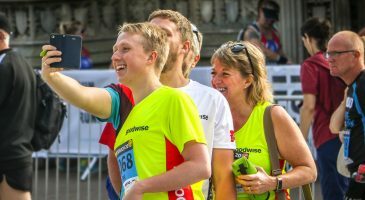 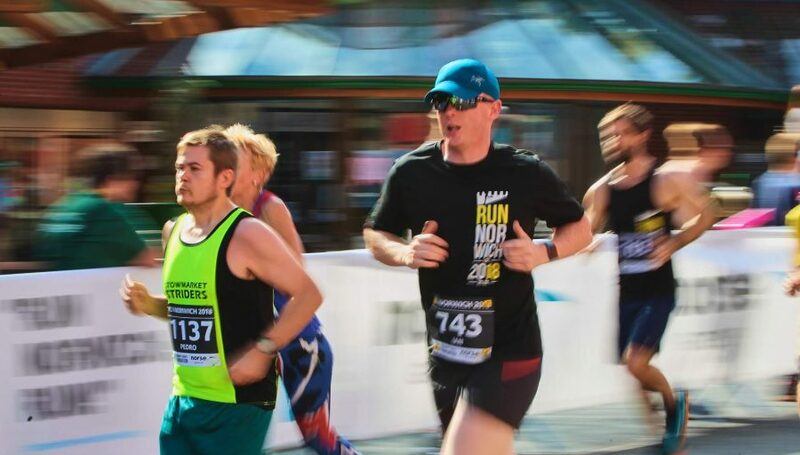 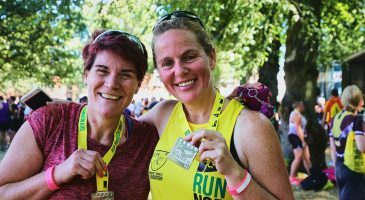 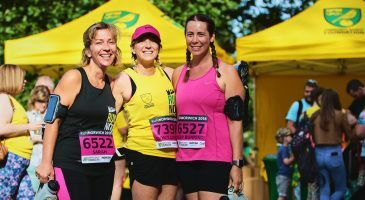 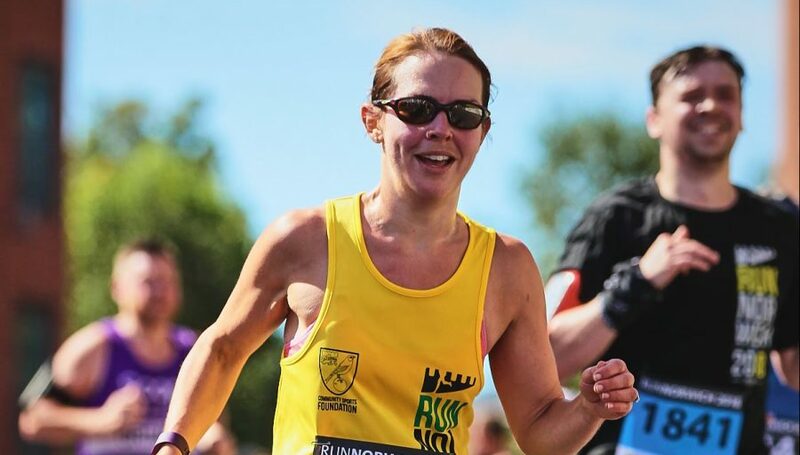 Run Norwich 2019 will take place on Sunday 21st July, two weeks earlier than previous years. 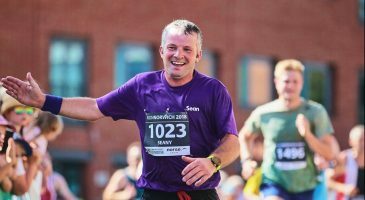 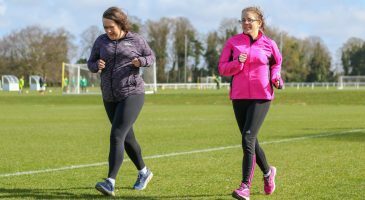 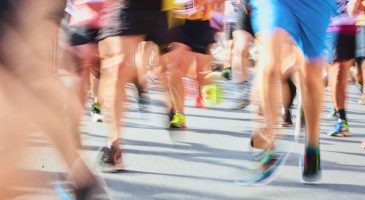 The hugely popular event attracted a record number of entries in 2018, as 7,000 people snapped up places for the fourth instalment of the 10k race. 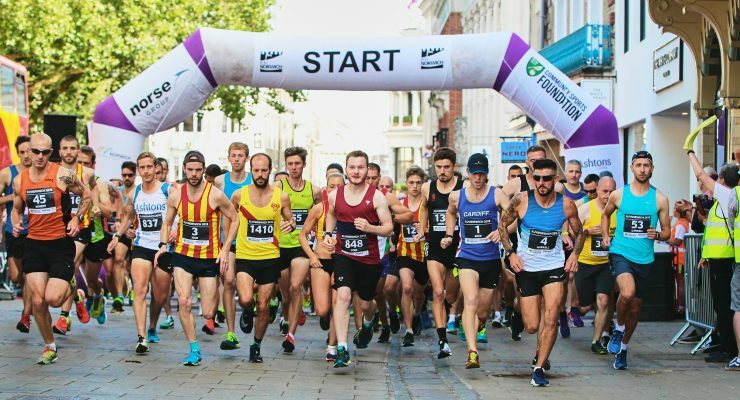 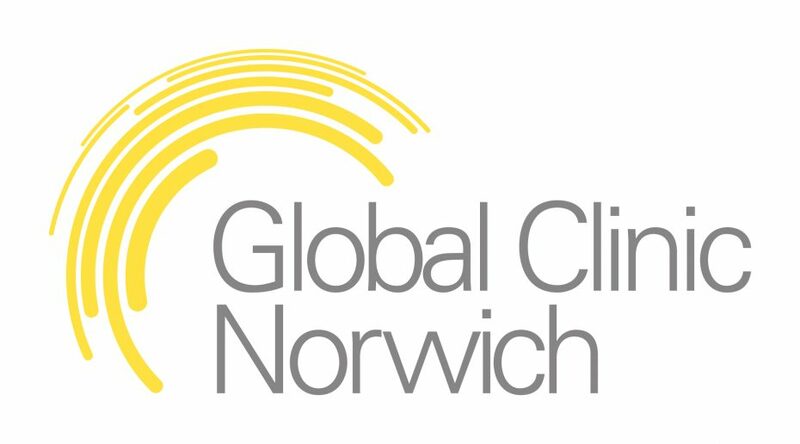 After consultation with key stakeholders in Norwich about the best slot within the city’s calendar, and taking into account the management of team resources at race organisers Norwich City Community Sports Foundation, a move to the new date in July was universally approved. 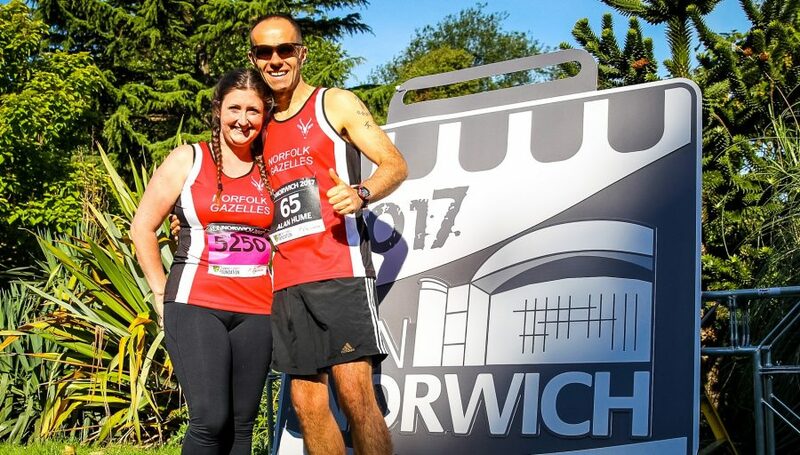 Entry details for Run Norwich 2019 will be released in December; to receive details via email when they are released, sign up here.